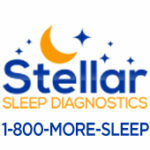 Sleep Disorders and the treatment of sleep disorders are important topics to millions of people. There are many types of sleep disorders, many types of doctors who treat them, and a wide variety of causes. On this website, you will find some basic information about sleep disorders and different treatments for them. 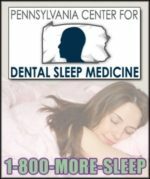 Consult a sleep disorder physician in your area by calling 1-800-MORE-SLEEP. Address: 701 E. Tudor Rd.